Signboards are the trending developer for promoting your business. Different varieties of signboards can be used depending upon your business requirement. Initially, there were basic designed sign boards but due to the rise in technologies, many signboard designs have been developed. Hitech Vision – leadingSign Board Manufacturers in Chennai provides you the new variety of designs to promote your business. The first and foremost benefit of using signboards is that it transfers your message as it is to your clients with powerful words. Due to its durability, flexibility, long-lasting quality and few more. Hitech Vision Signage Chennai chooses the sign boards because of their low temperature, lightweight, transparency and by their characteristic features. Sign Boards can be transported very easily and can be used for all types of business applications. 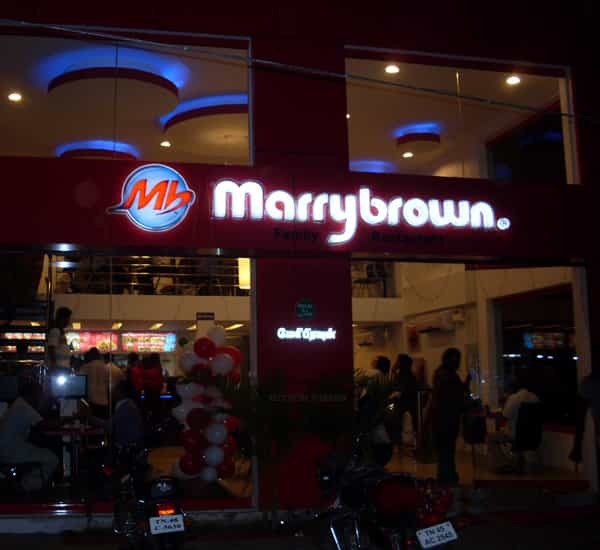 LED Sign Boards, Metal Letters,Name Board Makers in Chennai are other services provided by Hitech Vision to promote your business.